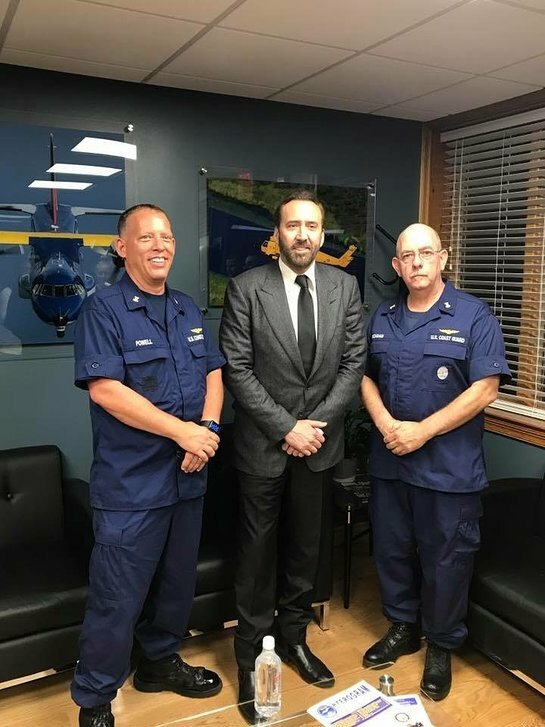 Nicolas Cage was in Mobile last week, and in between filming his new movie “Between Worlds” he found time to visit the U.S. Coast Guard Aviation Training Center. In an emotional speech, he personally thanked the brave men and women for their hurricane response efforts. Nicolas has been recognized several times for being a humanitarian. He won a U.N. Award for his humanitarian work and was appointed a goodwill ambassador for the U.N. Office on Drugs and Crime. Secretary-General Ban Ki-moon presented Nicolas with the U.N. 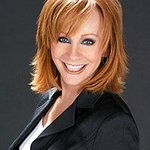 Correspondents Association’s Global Citizen of the Year Award for humanitarian endeavors. In 2016, he received the Andrea Bocelli Humanitarian Award at the third annual Celebrity Fight Night in Italy. Funds raised for the event benefited both the Andrea Bocelli Foundation and the Muhammad Ali Parkinson Center. Nicolas has been involved with Amnesty International for many years. He donated two million dollars to provide shelters, medical and psychological rehabilitation for child solders; he supports the homeless charity Chrysalis and he donated one million dollars to help victims of Hurricane Katrina.